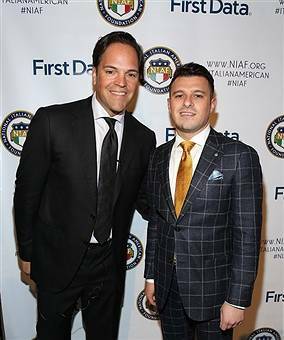 The National Italian American Foundation (NIAF) excitedly anticipates its New York Gala at Cipriani 42nd Street, March 22, 2017. It is a night to honor NIAF’s mission of paying tribute to the Italian American community, demonstrating the success that derives from generations of hard work. In attendance included athletes, politicians, businessman and other Italian American dignitaries that adhere to their vision. NIAF is a non-profit foundation based in Washington, D.C. aimed toward the preservation of the Italian American heritage. On behalf of the 25 million Italo-Americans that make up this country, they thrived on the conservation of culture through the support of Italian Americans of all ages and careers through scholarships, fellowships, and other philanthropic contributions. 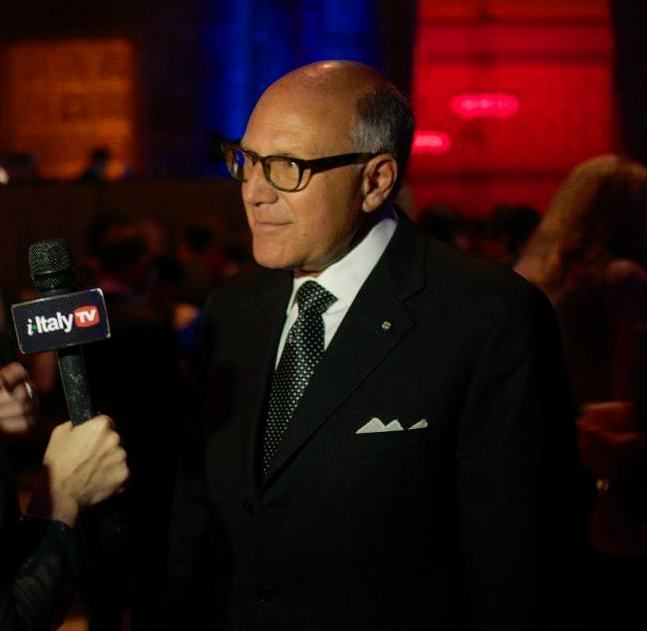 Each year the New York City gala boasts the finest Italian food, wine, and entertainment as a message of gratitude for the each contribution bestowed by the Italian-American community. The event stands for recognizing the values and dedication of the Italian community in our great nation. This years honorees include Shirley and Vernon E. Hill, the founders of InterArch and Metro Bank, Vincent A. Cino Chariman of Jackson Lewis P.C. 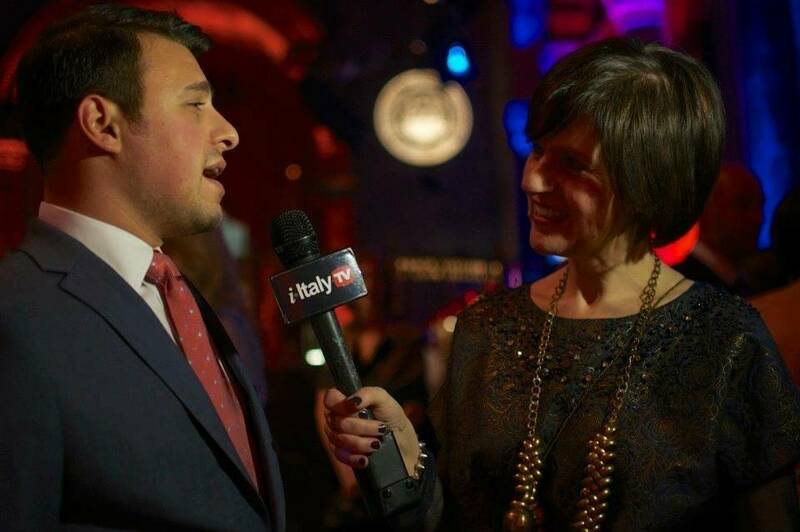 and former National Director of Litigation, and finally Cooking with Nonna host Rossella Rago. A true depiction of the diverse impact of Italian Americans that shape our nation, anchored in the message that came with their ancestors through Ellis Island. Previous honorees and attendees include Martin Scorsese, Sophia Loren, Al Pacino, Jack Valenti, Luciano Pavarotti, Giorgio Armani, Danny DeVito, Maria Bartiromo, Mike Piazza, Governor Andrew M. Cuomo, Joe Piscopo and other pioneers in business, sports, entertainment, and politics. Entertainment by singer, songwriter, and composer ALFIO will charm the 500 guests with his Dean Martin style performance. 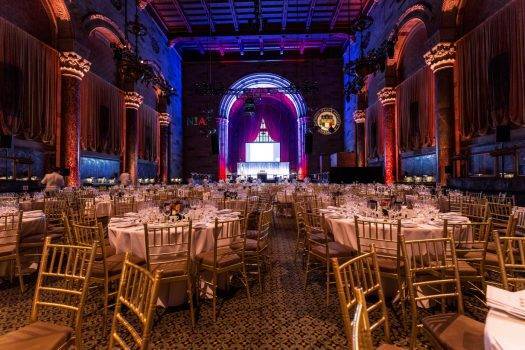 Each year the New York City Gala sells out completely. Arrivals for the Gala begin at 6:30 pm. Attendees will move into the principal hall at 7:30pm for the reception and the Awards Ceremony. The event is cocktail attire and tickets begin at $500. Tickets available here. NIAF’s New York Gala is chaired by Gerard S. LaRocca, a member of NIAF’s Board of Directors. Proceeds from NIAF’s New York Gala will benefit the Foundation’s philanthropic and educational programs. The National Italian American Foundation (NIAF) is a non-profit organization based in Washington, D.C., dedicated to preserving the heritage of Italian Americans. Visit www.niaf.org.